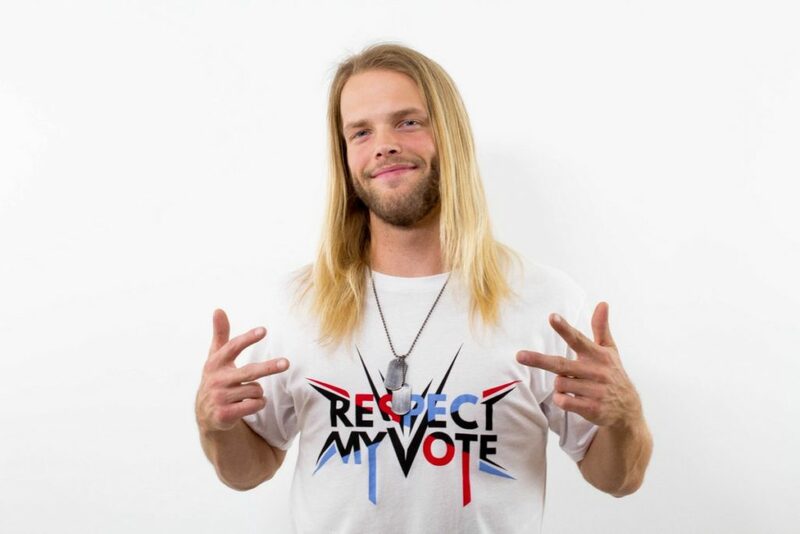 Brandon White - RESPECT MY VOTE! Brandon is a professional skateboarder from Cleveland, and currently resides in Los Angeles CA. Brandon lost his hearing at an early age due to an ear infection. Like many people who are shunned by their peers, Brandon used skateboarding as an escape, and excelled at it. Brandon not only highlights his determination to succeed, but also shows many positive aspects of skateboarding that are often overlooked.